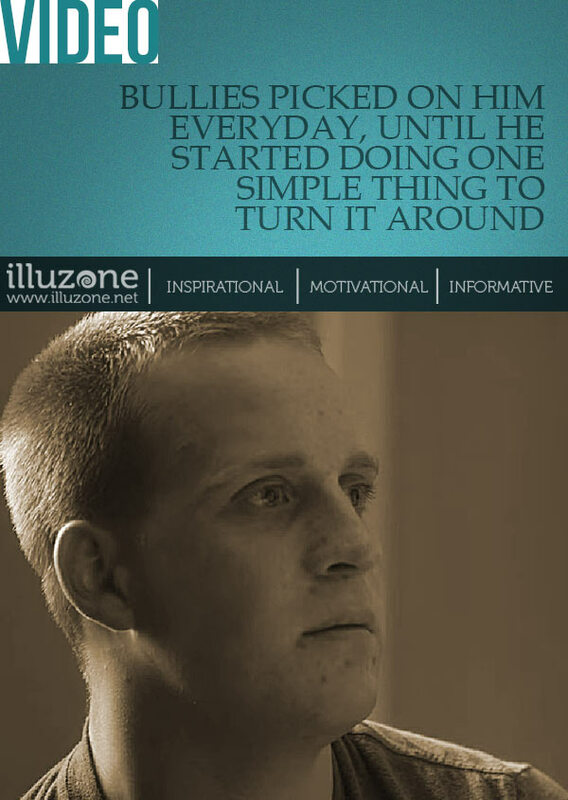 VIDEO | Best Christmas present ever? 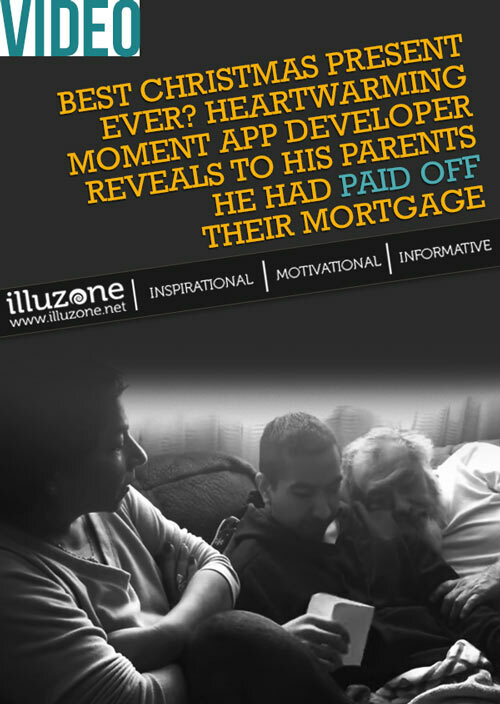 Heartwarming moment app developer reveals to his parents he had paid off their mortgage. 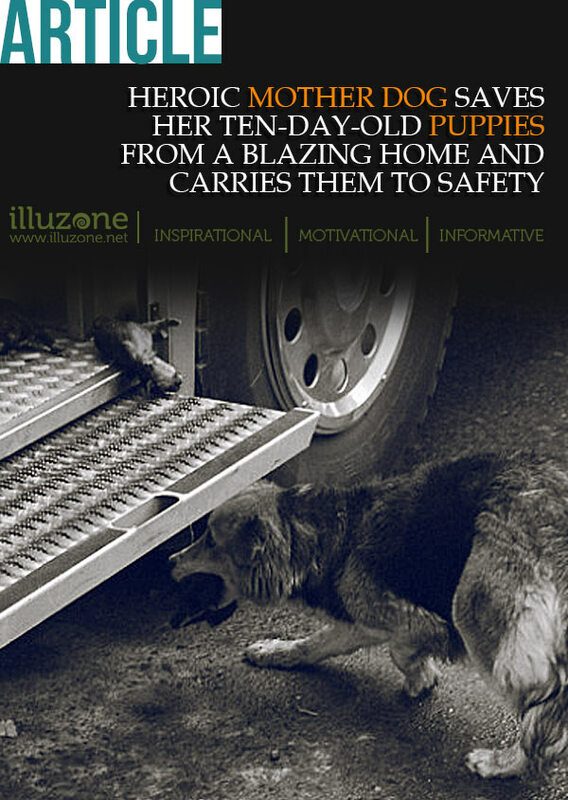 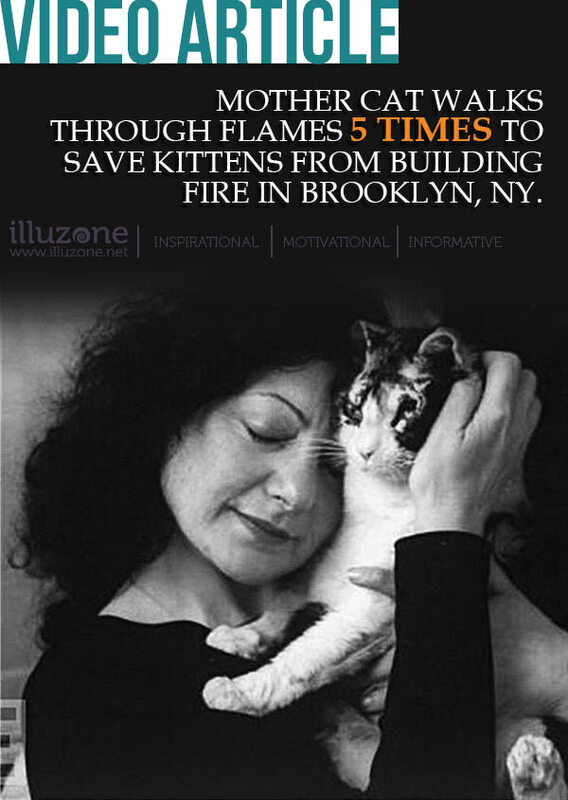 VIDEO ARTICLE | Mother cat walks through flames 5 times to save kittens from building fire in Brooklyn, NY. 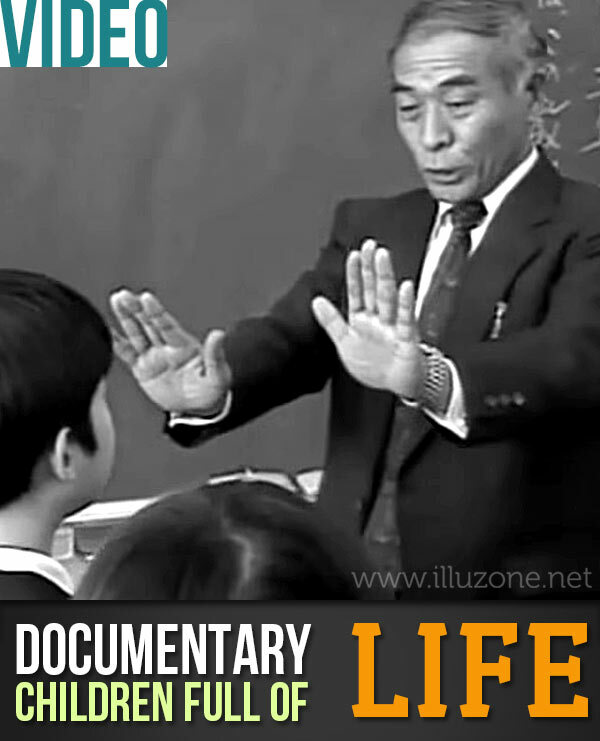 VIDEO | Few understand what a real teacher is all about, this man does.